Trapped steam released from simmering water can cook more healthily than other methods, and you can accomplish this with an electric steamer or a covered pot on the stove top. Mushrooms become plump, juicy and moist when steamed; and retain their fresh, earthy flavor. 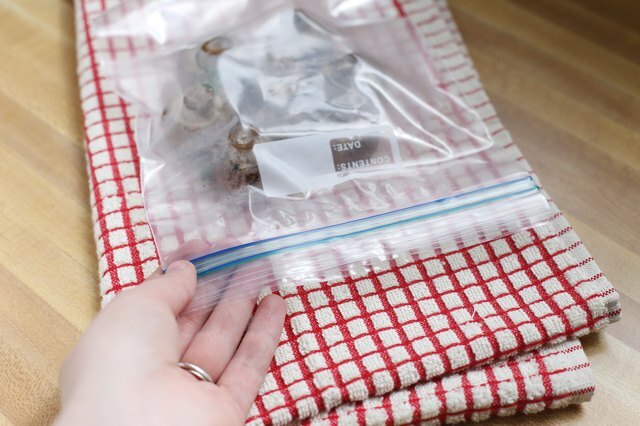 Also, if you plan on freezing mushrooms, you’ll want to give them a quick steam beforehand to help preserve their flavor. 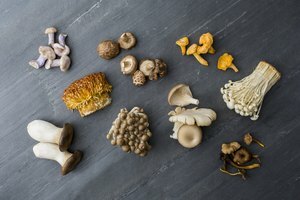 Mushrooms will take on the flavors of the steaming liquid, so try using stock, wine or the addition of herbs to impart subtle flavors without butter or oil. 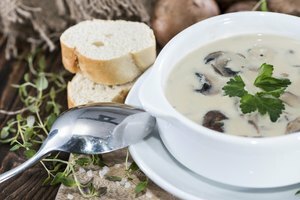 Mushrooms can be steamed with water, but no additional flavors will be imparted during the cooking process. 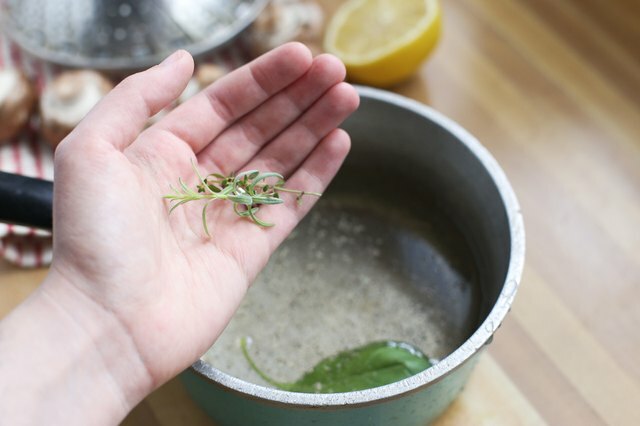 Add fresh herbs such as thyme or rosemary; a few splashes of lemon juice; or balsamic vinegar or seasonings, such as garlic salt, onion salt or black pepper, to water for steaming to add flavor. Inject even more flavor by using soup stock or wine as your cooking liquid; vegetable, chicken or beef stock or white wine are all good options. Rice cookers and electric steamers steam food for you, but if you don’t own one of these appliances you can still steam mushrooms to perfection on the stove top. Fill a large pot with at least a half-inch of cooking liquid, including any desired seasonings. 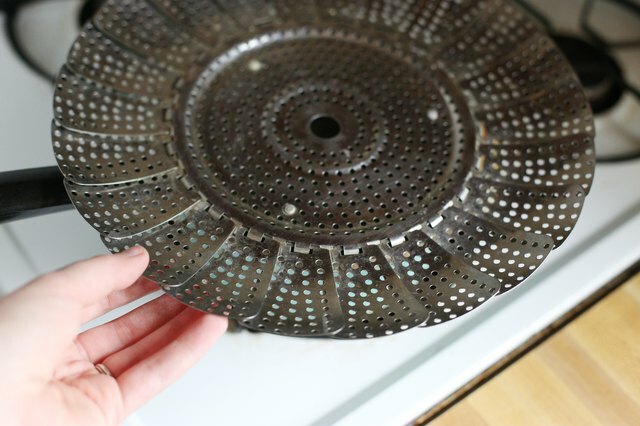 Place a metal colander or strainer inside the pot, making sure that its base doesn’t touch the water. Alternatively, if you don’t own a colander or strainer you can arrange three balled up pieces of aluminum foil in the bottom of the pot. Set a plate on top of the foil, making sure it doesn’t touch the water. Arrange the mushrooms in a single layer on your steaming vessel of choice and bring the water to a boil. Reduce the heat to a gentle simmer and cover the pot to trap the steam. Use a tight-fitting lid or cover the pot with a piece of aluminum foil. Cooking times will depend on the size of the mushrooms being cooked, but anticipate that it will take around 10 to 15 minutes. 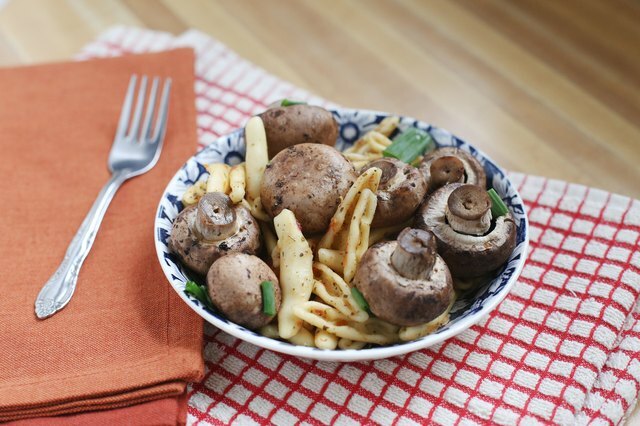 Steamed mushrooms can be served as a stand-alone side dish. 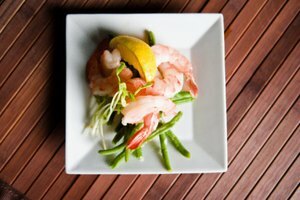 Sprinkle with seasonings such as salt and pepper, parsley or chives; or drizzle with balsamic vinegar or lemon juice. Steamed mushrooms make a great addition to warm salads; try pairing them with wilted spinach or asparagus. Add steamed mushrooms to your favorite rice or pasta dish to liven up the flavor without adding fat. You can also steam mushrooms alongside an entrée, such as fish. A mushroom’s taste and texture change after freezing, but a steam-blanch before freezer storage helps it retain flavor. Briefly soak mushrooms in an anti-browning solution of 1 spoonful of lemon juice per 2 cups of water. 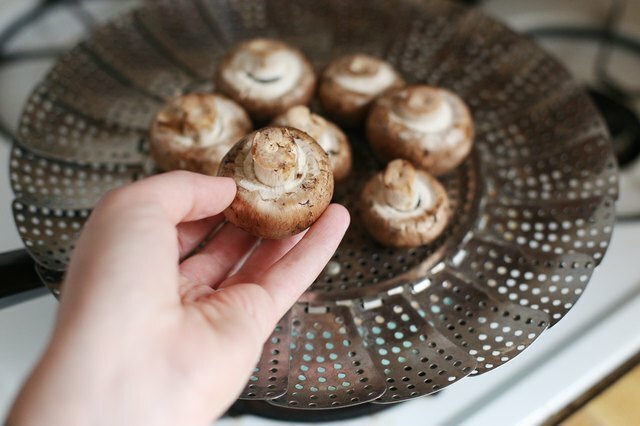 Steam large whole mushrooms for 5 minutes, smaller button mushrooms for 3 1/2 minutes and slices for 3 minutes. Quickly cool by blanching in ice-cold water, then drain well. Seal cooled mushrooms tightly in storage bags and freeze for up to 4 months.